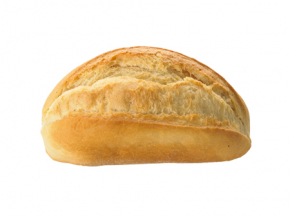 Our vast array of sandwich breads come in all sorts of shapes, sizes and flavours, so plenty of customer choice! 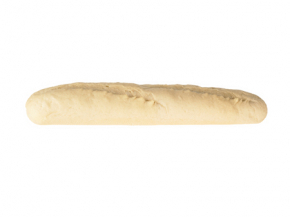 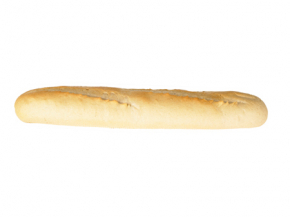 Our baguettes, petit pains and ciabattas (amongst others) are available in a variety of formats. 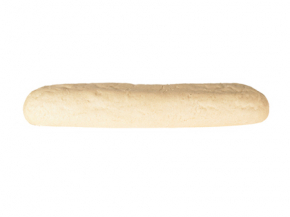 So easy to use... thaw & serve or part-baked, so they can be finished off in situ to create delicious sandwiches and meal accompaniments.